Risk Inspect enables underwriters to price profitable businesses faster and more accurately with detailed, informative reports delivered by risk inspectors. The app provides access to new logging methods, location-based services and analytics-powered insights while in the field – regardless of job site. It also gives risk inspectors a deeper and more contextual understanding of the client. Many times underwriters are dependent on risk inspection reports which have inconsistent quality and inadequate detail. It can hinder their ability to competitively price policies and can negatively impact loss ratios. Slow inspection turnaround times can limit underwriting and revenue growth. 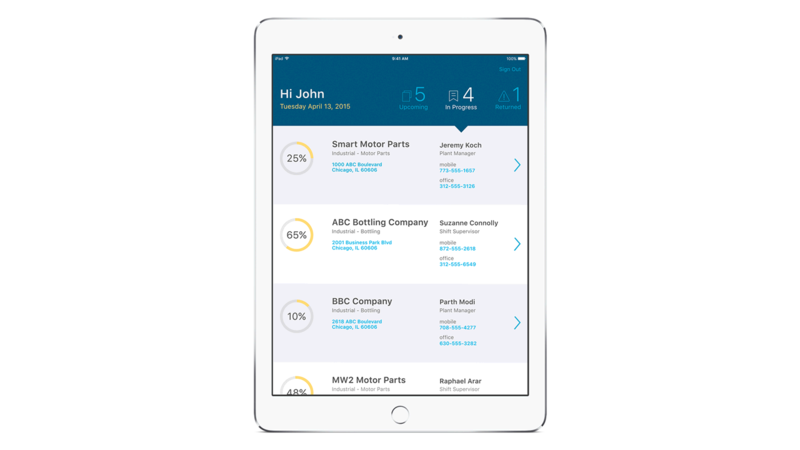 Risk Inspect provides more detailed, higher quality inspection data up front. By eliminating post-inspection double entries, inspectors can increase their turnaround times. Gain the insight of real-time “risks like these” analytics that quickly identify potential risk areas and reduce exposure to fraud. Risk Inspect gives suggested warranty recommendations for missing or inadequate protection from theft, fire or environmental factors. These recommendations help ensure risk inspectors include all possible necessary warranties.